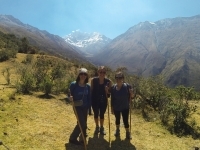 The Salkantay trek proved to be a truly great way to experience the Andes in Peru. I started planning a trip to Machu Picchu with a travel buddy. 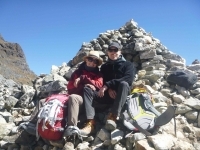 We had initially intended on doing the Inca Trail as that is the. the trek was beautiful! 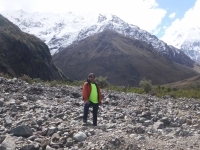 Great way to see some Peruvian mountains. The first day ended with an alpine lake with swimming if you are an Eskimo. Great views the entire second day and into the next. 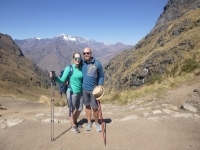 Salkantay trek was a fantastic experience that I will not forget.The view was gorgeous, the guide was wonderfully nice and helpful, the food was plenty and very good, even for a vegetarian. 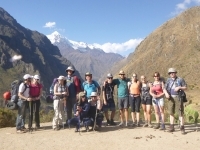 We have had a fantastic Salkantay tour with Inka Trail Reservations. 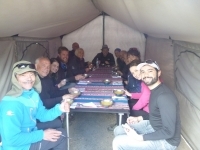 Our guide Lisandro has been amazing and so has also the chef and all the other helpers . The trek was wonderful. Our guide Lisandro had the patience of an angel, a lovely happy mood and an answer to all of our questions. 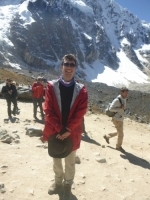 I had a great time on the Salkantay Trek. From the first day the trek was well organised. It was great to come back to camp at the end of the day and have dinner ready for. 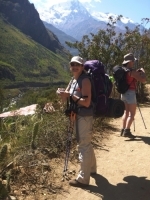 Due to illness we were only able to join the group in Santa Teresa. 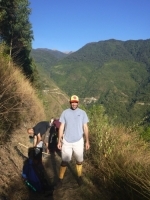 However the organization helped us in getting most out of our trip as possible. The scenery today was amazing and we enjoyed delicious food. 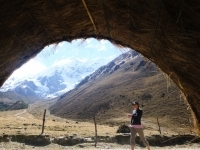 We would most definitely recommend a trek with Inca Trail Reservations. Thank you so much for a fantastic trip! What an adventure. 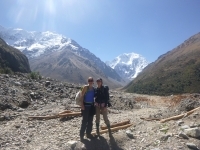 We have seen great mountains covered with snow, incredible views, hot springs and impressive nature. my name is nice .The guids where great. The food was great. The weather was nice.It felt like the trip was really really really really long , but it was worth it. 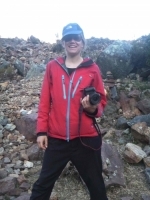 After teh second time hiking the Inca Trail, It still is an amazing experience. the nature and the culture is just so fascinating. 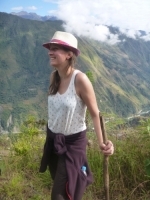 My name is Wenche, and I come from the northern Norway, and I am used to high mountains and cold weather, but the experience with the Inca track was really amazing. I had an absolutely perfect trip to Machu Picchu ! 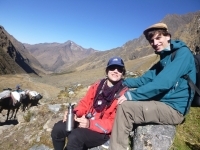 !,The view, remains, guides and food was amazing. 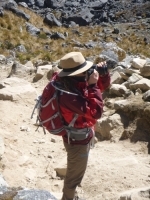 Before beginning the Salkantay Trek, I was extremely nervous and didn't know what to expect.